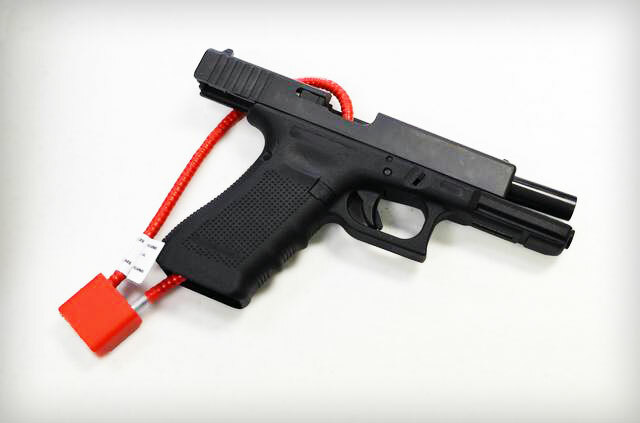 There are a variety of different locking and storage items available to firearms owners. 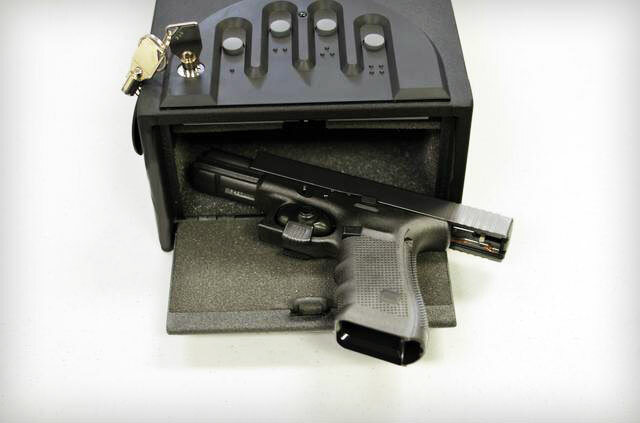 To help you find the best safe storage solution for the firearms in your household, please review the information below, which highlights some of the common options and details the advantages and features of the most readily-available storage solutions. 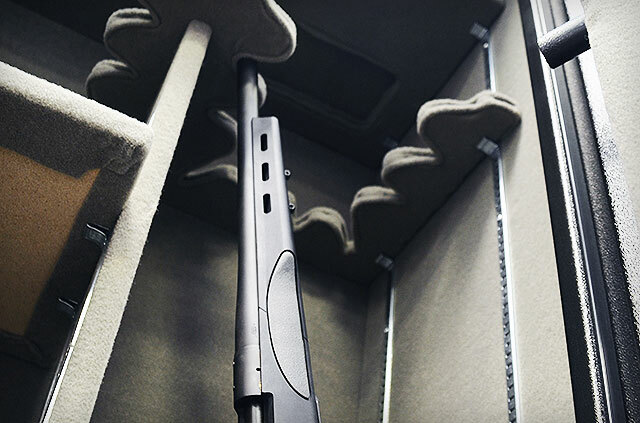 The rights and responsibilities of a firearms owner do not end with secure storage. 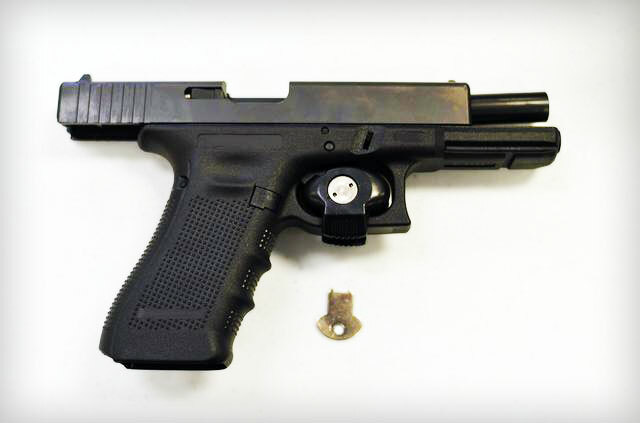 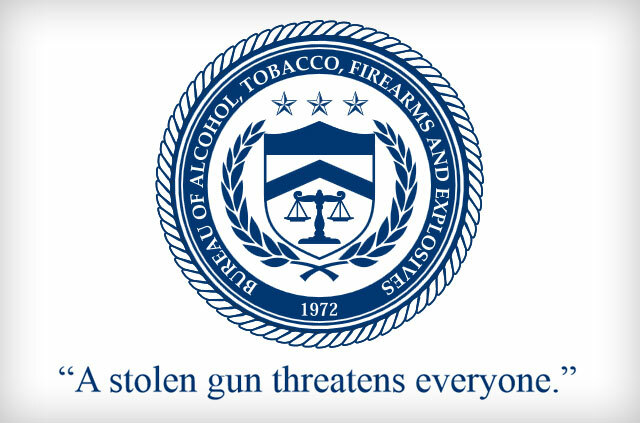 If the firearm is lost or stolen, it is imperative to work quickly to report the theft or loss. 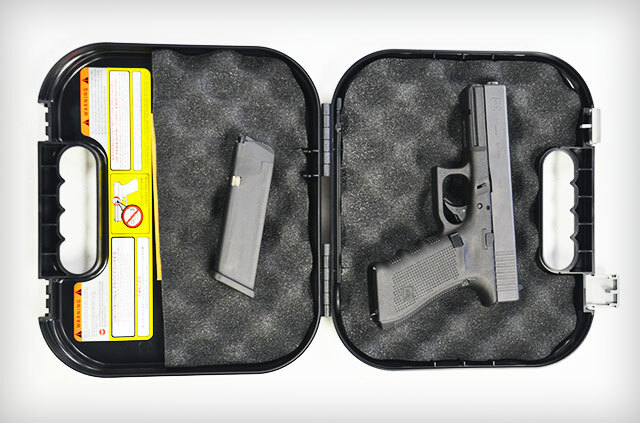 To further assist with depicting storage options, we photographed a few of these options for two of the most common firearms via Snapguide – a social media reference guide illustrating how to lock up and store your handgun or long gun.